At Hoffman Agency of Mapleton, we work with a wide variety of auto insurance providers to find a policy that fits your individual needs as well as your budget, including bundling our auto insurance with home and other policies for those who qualify. Because Iowa is an “At Fault” automobile insurance state, which means that whomever is legally responsible for an accident is liable for the costs of property damage or any resulting personal injuries, it’s more important than ever to work with someone who knows the area in which you live. Contact Hoffman Agency today for the peace of mind that comes from knowing you’re covered. While no one plans an accident, it’s crucial to be prepared in the unlikely event your vehicle becomes involved in one. If you are in an accident, the Liability Coverage provided by your automobile insurance typically covers the cost of property damage as well as medical costs for injuries incurred by the drivers, passengers or passersby. It also helps meet any legal fees in the event you are sued over the accident. With liability coverage, you not only protect your vehicle and its occupants, you are protecting your home and financial future as well. Liability insurance pays for bodily injuries. Liability insurance pays for property damage. A vehicle can be a major financial investment and is crucial to making a living and transporting your family. 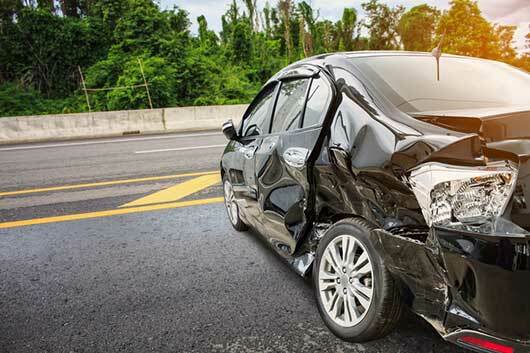 If you collide with another automobile or a stationary object, such as a bridge or guardrail, collision coverage pays for your vehicle’s repairs once you have met your deductible. How much coverage you need depends on your driving habits, age, driving record, and vehicle. 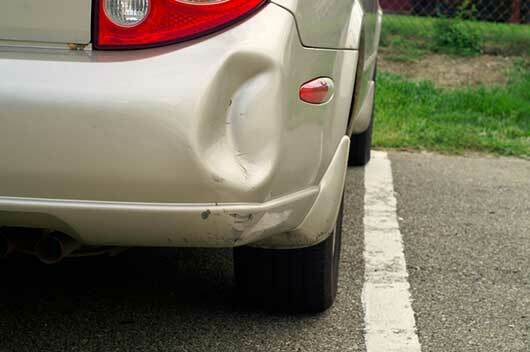 Your financial situation will also be a determining factor in how much collision coverage is best for you. If you are involved in an accident where the other driver flees the scene, or if the owner of the other vehicle has no insurance or isn’t adequately covered to pay for your damages or injuries, this coverage will take care of those costs. Purchasing automobile insurance doesn’t have to be confusing or overwhelming. The friendly, helpful team at Hoffman Agency is focused on helping clients in the Mapleton, Iowa area find the proper vehicle coverage that fits their unique situations and budgets. We pride ourselves in delivering the personal service only small-town agencies like ours can provide. Contact us today and discover how we can help you.